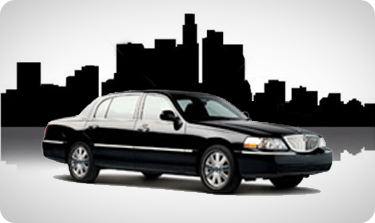 With almost three decades of experience, Car Service Orange County is the premiere car and shuttle service of Southern California. 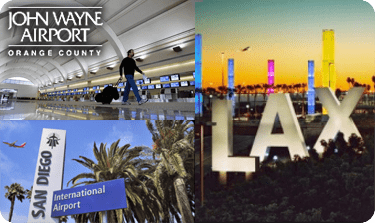 Locally owned and operated, Car Service Orange County offers luxury transportation services to all local airports, tourist hot spots or any other Southern California destination. 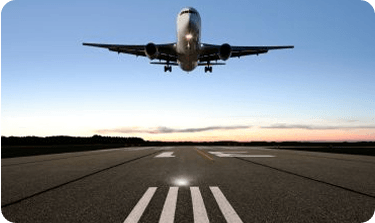 Car Service Orange County offers a range of car services, including nonstop transportation in our luxurious executive sedans to any airport or other destination. Our Southern California sightseeing tours highlight current attractions, provide beautiful views of our amazing coastline and popular beaches, and explore the best in shopping and entertainment. 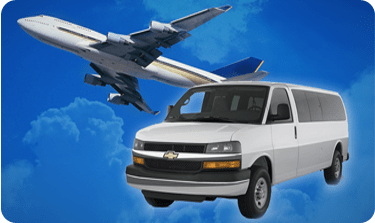 As more transportation options have emerged in recent years, Airport Shuttle Orange County continues to be a leader in airport transportation services. Why? We understand the importance of providing professional, carefully screened drivers, flat-fee rates, and safe, comfortable transportation.